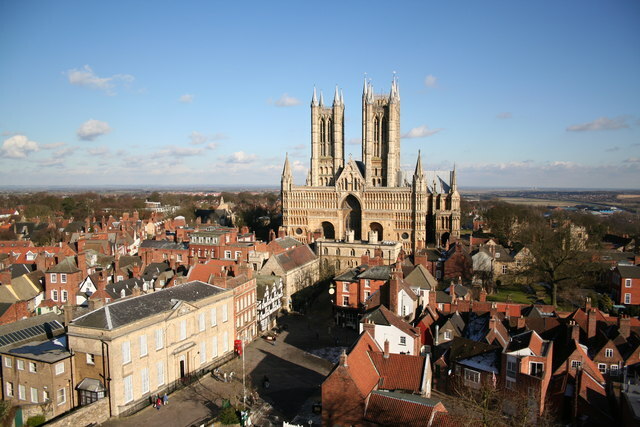 Saturday afternoon will be spent exploring Lincoln, with its wealth of Roman treasures and magnificent cathedral. We’ll enjoy the city and county town’s enticing shops, historic buildings, and cobbled streets, before heading to the Holiday Inn, Doncaster in the evening. Beautifully located in the quiet village of Warmsworth, this is a modern hotel in stunning landscaped gardens, complete with a 300-year old manor house. Aside from the usual en-suite facilities, the hotel also has a fitness centre with indoor heated swimming pool and a lounge bar. Sunday will be spent taking in the historic delights of York. We’ll take a stroll through the Shambles, enjoy the Minster, city walls and Cliffords Tower, along with a few other attractions. Please contact us ASAP if you’re interested in joining.